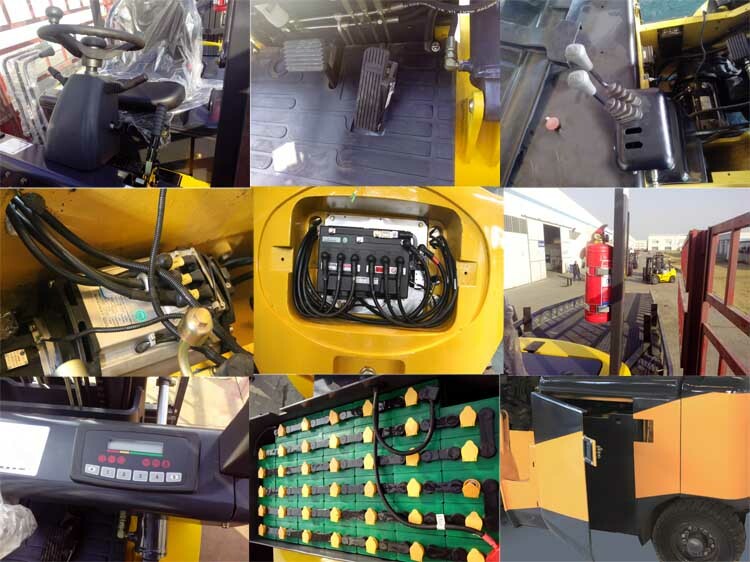 Shantui brand new 1.8t AC battery forklift truck equipment Zapi Controller,Full Ac/DC Driving & Lifting Motor, Mast can be up to 6 meter. 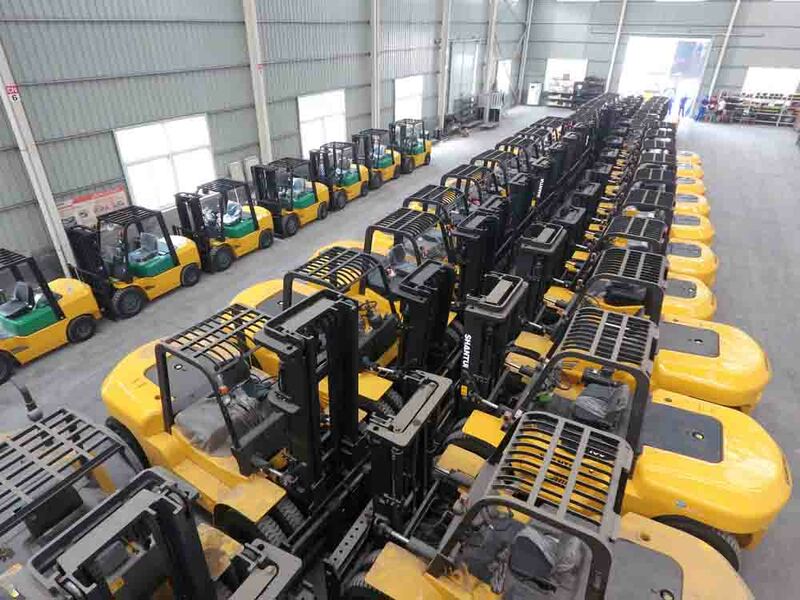 Forklift length is from 0.92m to 2.44m. We can provide all kinds of forklifts based on your requirement. Side shift, postioner, bale clamp, paper roll clamp or others can be intalled on. 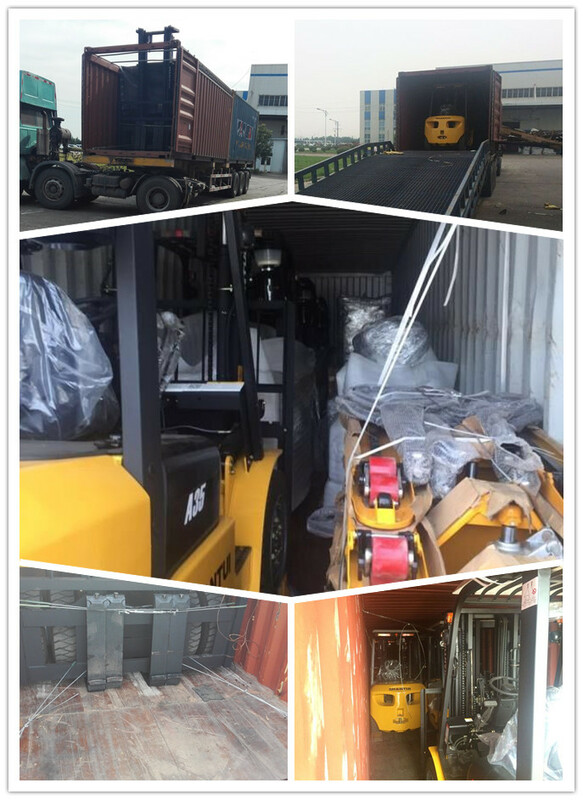 It is widely used to handing all kinds of goods,such as pallet,steel,brick etc. 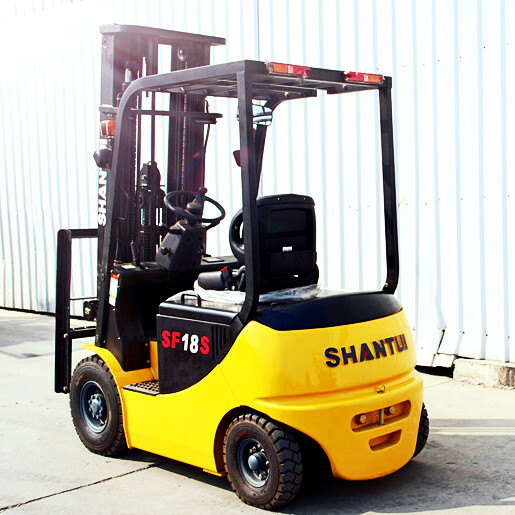 1.Best quality-Shantui has long history & One of China biggest forklift factory. 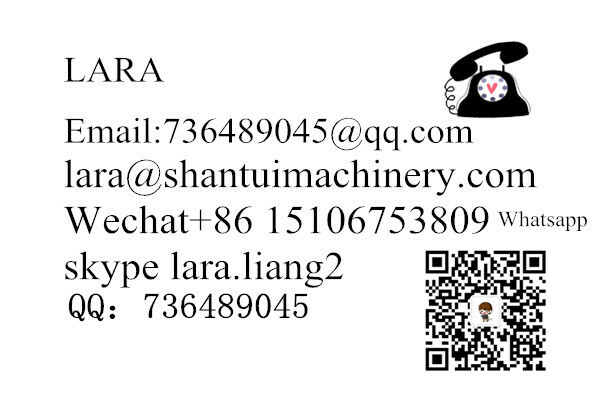 _SHANTUI is world top 50 construction machienry manufacture. 2.Advanced technology- Copperate with Japan Komatsu for over 20 years. LED display instrument,automatic transmission, hydraulic assisted steering valve,Large-capacity Battery for long working hours,Advanced high efficiency controlling system,Low Heat & Noise. 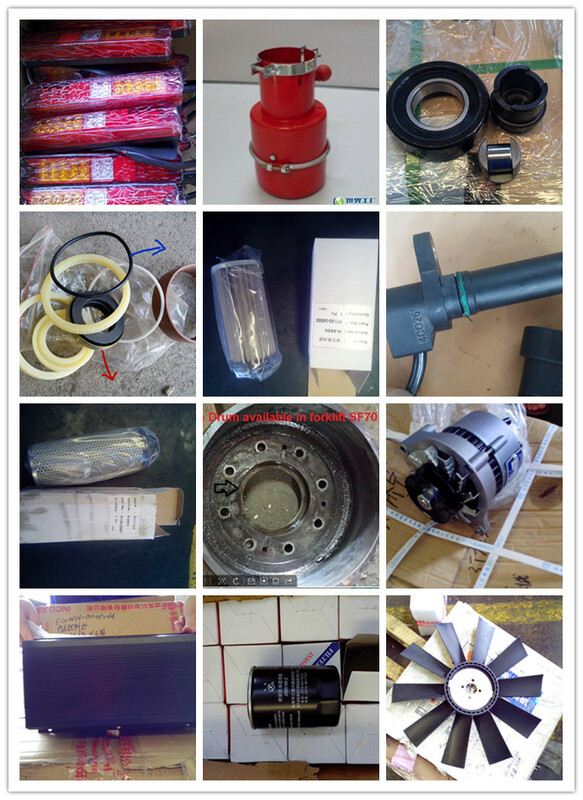 4.Spare parts-all parts of our products that you need can be provide. 6.Market: Goods have been sold to over 140 countries and regions. 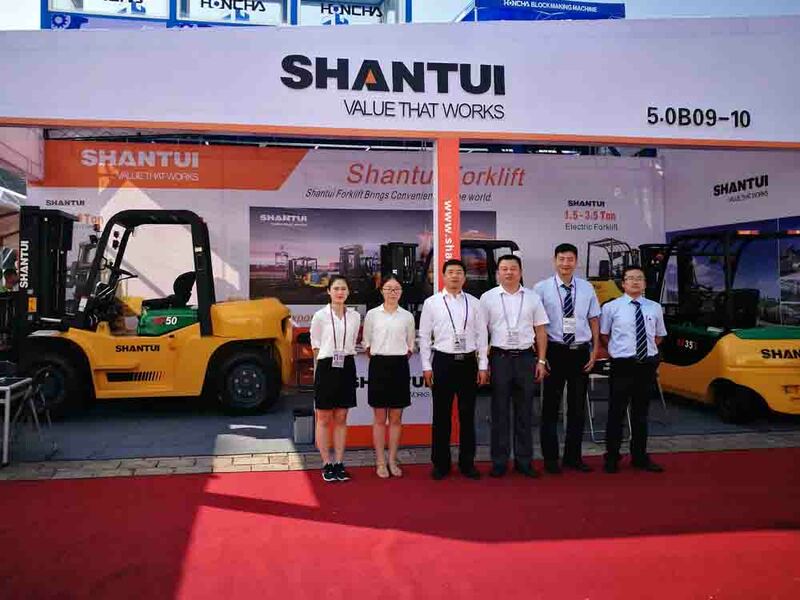 As a subsidiary of Shantui group, top 50 construction machinery manufacturers in the world, Shantui forklift was developed in 2008, and changed its name to Shandong Volin Heavy machinery Co., Ltd. in 2015. 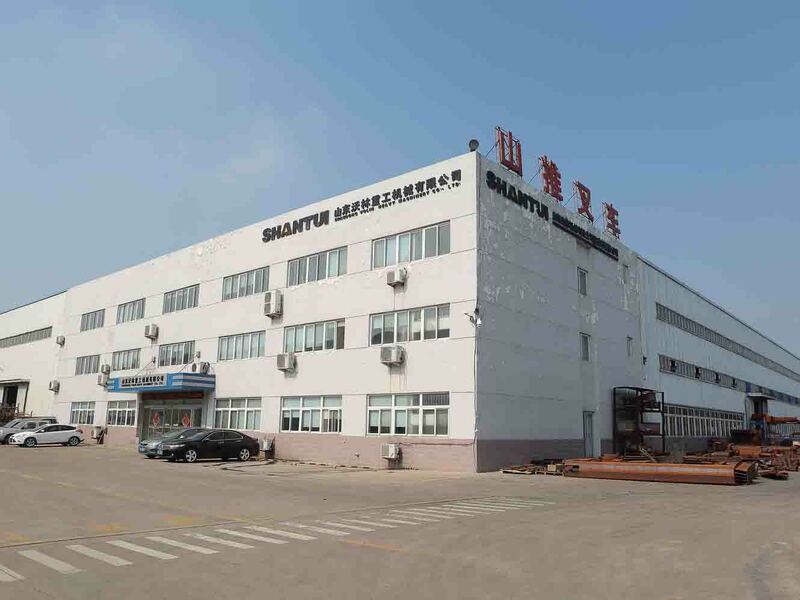 Shandong Volin Heavy Machinery Company is located in Jining city, Shandong province, occupies an area of 350,000 square meters. With over 30 years cooperation with Japan Komatsu, Shandong Volin inherits advanced technology, strict engineering standard and rich managerial experience. The annual capacity is of 30 thousand. 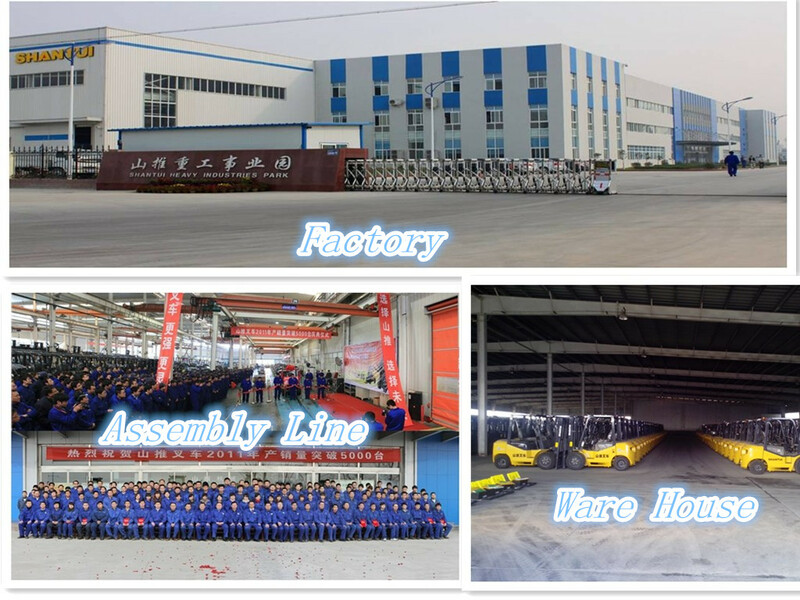 We produce diesel forklift from 1.5 tons to 25 tons, electric forklift from 1.5 tons to 3.5 tons, LPG forklift and gasoline forklift. 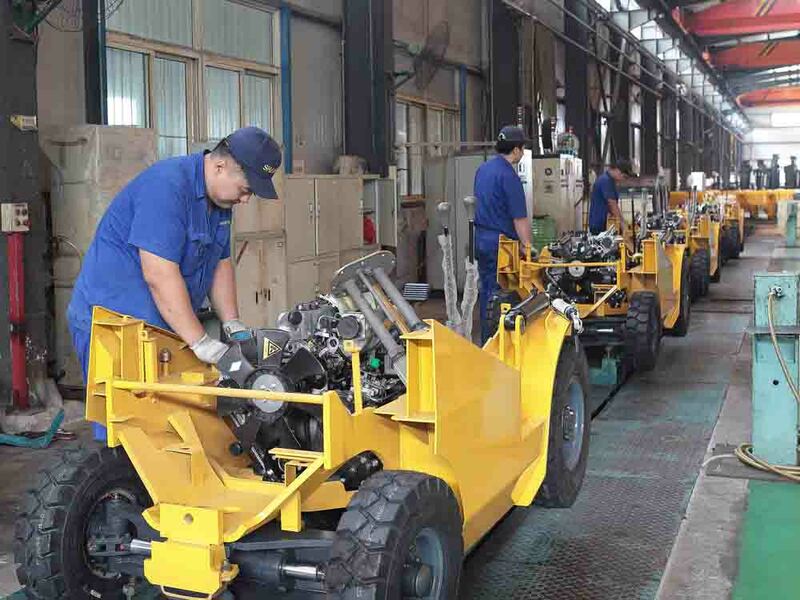 The heavy machine use imported engines and important parts which ensure its good quality. 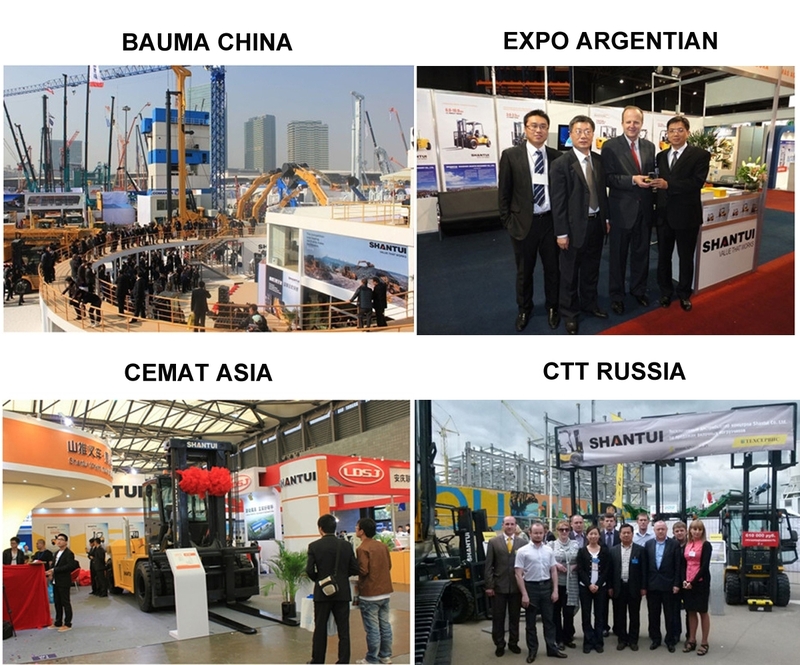 Until now, our forklifts have been sold to over 80 countries including Turkey, South Africa, Australia, Russia, America-The reason that Shantui Volin forklift being so welcomed is because it is customer-driven, we offer our sincere service anytime and anywhere. It products its own spare parts to ensure the perfect part line. Shandong Volin has ISO 9001, CE certificate for Europe. So do not hesitate to contact us! 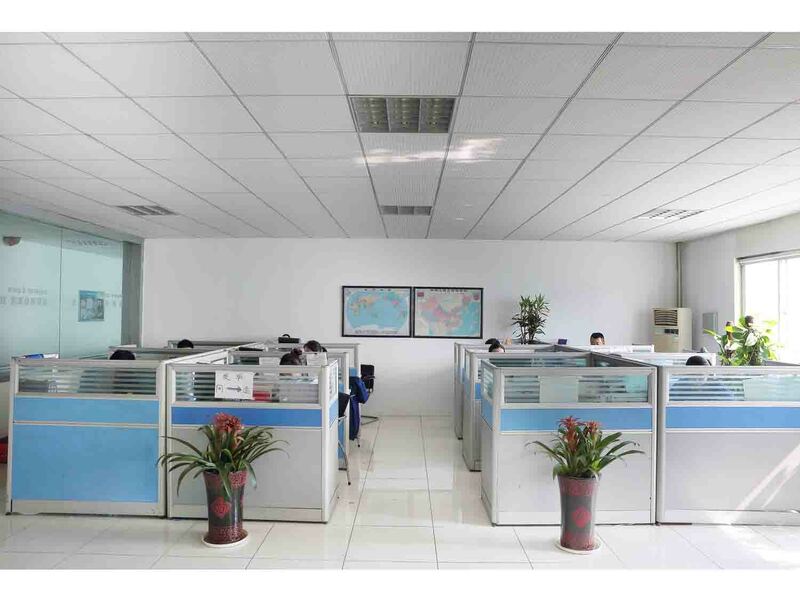 Company Name: SHANDONG VOLIN HEAVY MACHINERY CO.,LTD.